The Business and Labor Committee heard testimony Jan. 22 on a bill that would impose a penalty on employers who misclassify employees as independent contractors. 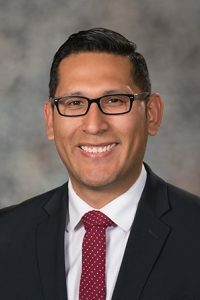 LB784, introduced by Omaha Sen. Tony Vargas, would prohibit contractors or employers who have unpaid fines for violating the Employee Classification Act from entering into a contract with the state or any political subdivision until the fines are paid. 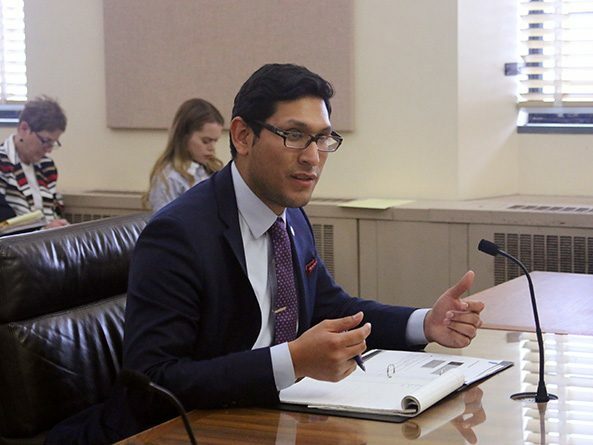 Vargas said the practice of misclassifying employees allows employers to avoid paying unemployment taxes and providing workers’ compensation insurance. This creates an unfair disadvantage for businesses that correctly classify employees when bidding for jobs against those skirting the law, he said. Matt Scott, representing the North Central States Regional Council of Carpenters, spoke in support of LB784. He said a lack of enforcement has led to exploitation of workers who receive no workers’ compensation coverage and are not eligible for unemployment benefits. “We need more enforcement to stop these contractors who owe fines and use this illegal and immoral business practice from bidding on state and local projects,” Scott said. Lack of enforcement has led many out-of-state companies to underbid Nebraska companies, said Nebraska AFL-CIO representative Steve Howard. He said he supports the bill because it would incentivize contractors to operate within the law. “We want our members to work for employers that can bid competitively and have an even-level playing field,” Howard said.